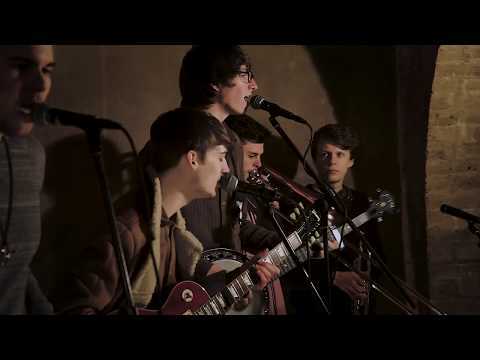 BBC Radio 2 Folk Award Finalists, Gentlemen of Few, play an eclectic blend of indie-folk and classic rock with skilful vocal harmonies and powerful lyrics. They perform their music with a raw passion and intense energy hardly to be believed, giving them an almighty sound that they’ve coined as “Nugrass”. Fusing an old time bluegrass sound with a youthful English vigour, impeccable harmonies and song craft way beyond their years. Mighty impressive.